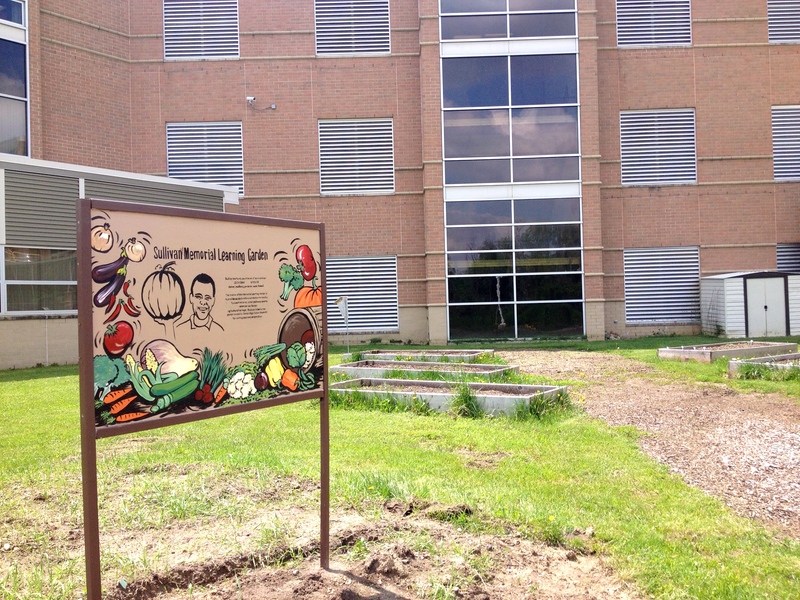 The Sullivan Memorial Learning Garden at DHS recently had a brand new sign installed by the Art With Heart Club at DHS! 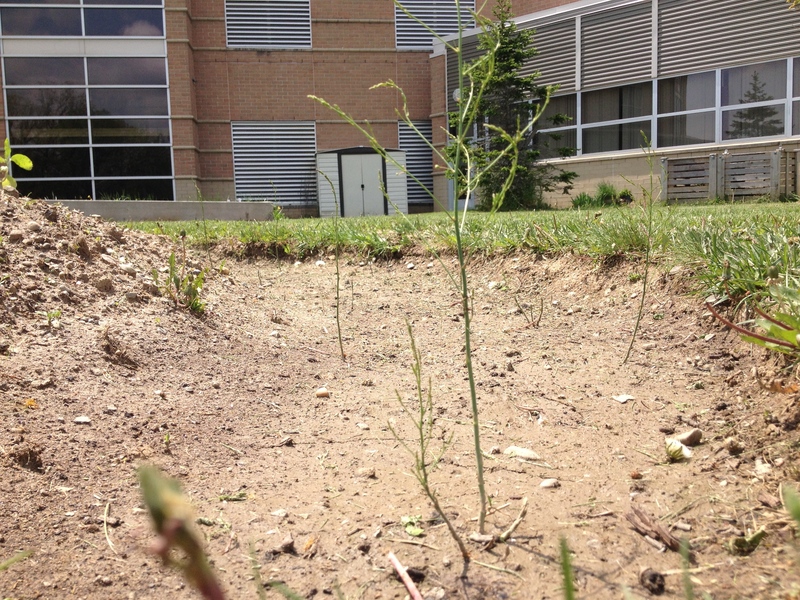 We hope it helps establish the garden as a space for all to use, and recognizes its intended purpose. Go check it out when you get a chance! The garden at DHS with its new sign designed by the Art With Heart Club. 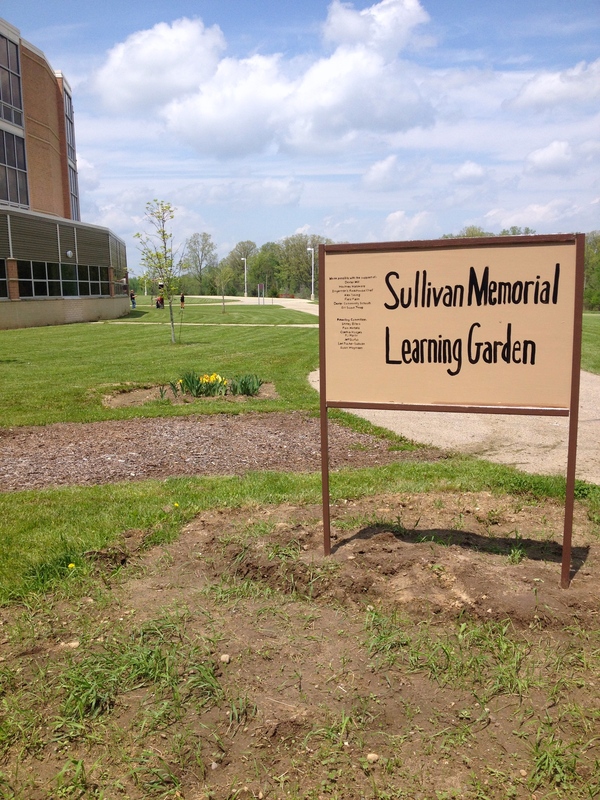 Sullivan Memorial Learning Garden’s new sign! The back of the new garden sign. The garden beds are fully planted now, with tomatoes, peppers, peas, radishes, salad greens, carrots, chard, summer squash and more! The IB biology students working on their CAS projects in the garden are taking great care of their precious plants so far, and have big plans for the produce once it comes ready.